Each ECOPRIMA® plant project starts with an extensive waste water test. This is the basis for further detailed analyses. In most cases it is sufficient to send a sample (approx. 30 litres) of waste water to our laboratory, consulting Ms. Sonja Schell. Then, any questions may be answered quickly by telephone or e-mail. After the test, a detailed report is produced. It provides information not only on the quality of the waste water, but also on the waste water treatment technology to be used. 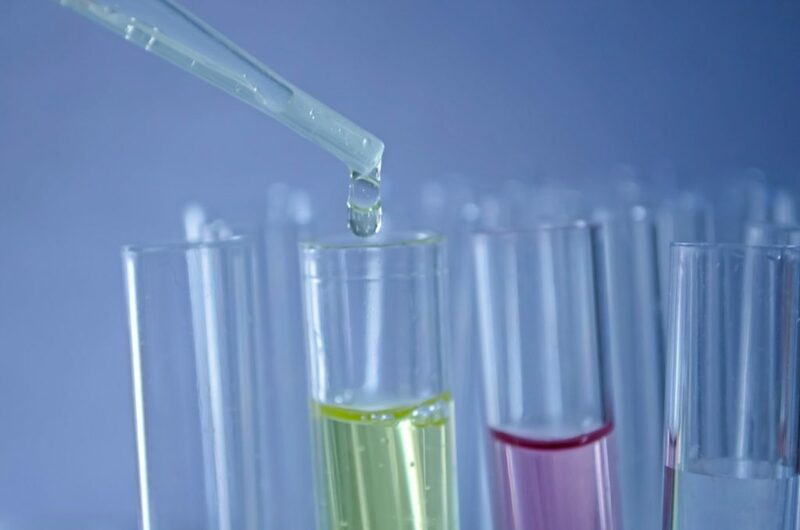 Usually, the results of the waste water test are sent within 7 working days. Then a meeting is organized in our office, or by phone/video call.